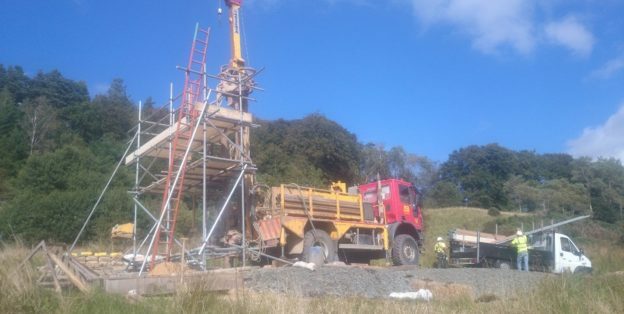 Dunelm carried out the drilling of thirty-four boreholes on a large landslip in County Durham over three phases, to a maximum depth of 47.00mbgl. Drilling was advanced using cable percussion boring through superficial deposits and wireline and conventional rotary core drilling through the rock. Dunelm were commissioned to undertake a £100k mining investigation along the Tyne and Wear Metro corridor between Northumberland Park and Tynemouth.. 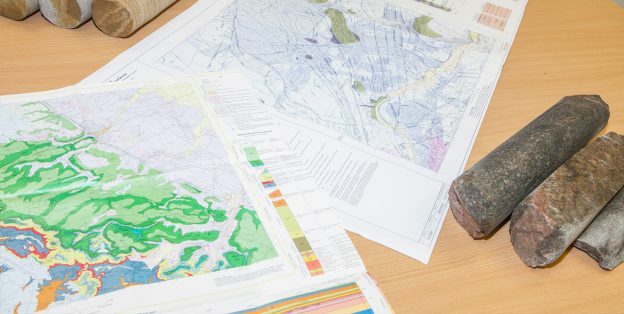 The objectives were to provide information to aid a shallow coal mining assessment. 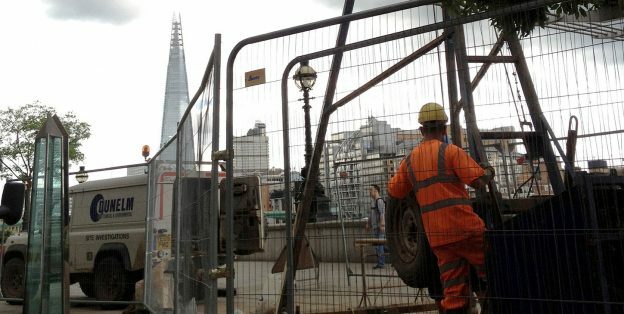 Dunelm were commissioned by City of London Corporation to undertake a £50k investigation directly beneath the Millennium Footbridge on the banks of the River Thames in London. Dunelm were commissioned to undertake a £125k Geoenvironmental Investigation for the redevelopment of Ashington town centre. 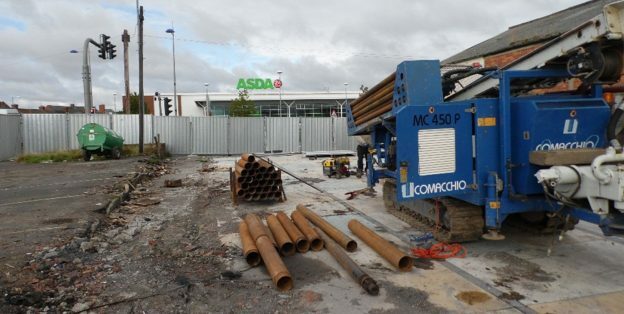 Dunelm held a strategic role in providing the geotechnical information required for the initial phase of the £74million redevelopment project.